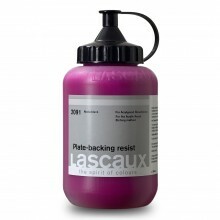 Over the years, Lascaux has created a palette of products which satisfies even the most exacting artistic and technical requirements. 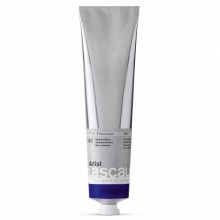 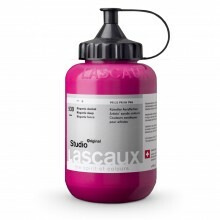 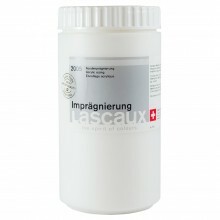 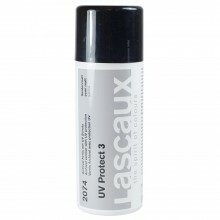 Since its founding in 1963 Lascaux has become one of the world’s leading manufacturers of water-based artists’ colours and products used for restoration. 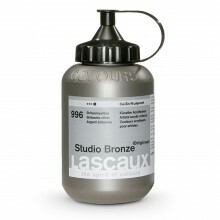 Available in 85 ml, 250 ml & 500 ml.